India is leading the way in space and missile technologies in South East Asia and showing the world it's indigenous capabilities. 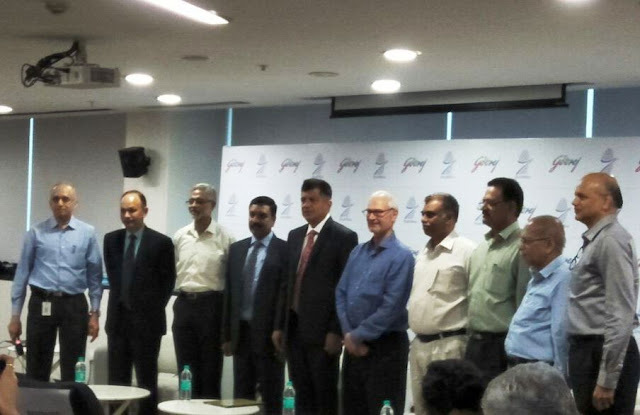 Leading the way are institutes and companies like DRDO, HAL, Godrej and many more. A few of the developments in Indian arsenal over last few years are Tejas LCA aircraft, Indigenous UAV, HAL LCH helicopter and the most feared missile BrahMos. India is one the world's biggest arms importer. Unless we develop our indigenous capabilities and improve our R&D we will fritter away, along with our dollars; our power and image so acquired as a fast developing nation. Coming to the BrahMos missile which is a supersonic cruise missile with a flight range of upto 290 km. It carries a conventional warhead weighing 200  300 kilos. It can cruise at an altitude as high as 15 km and as low as 10 m above the ground and maintains supersonic speed (more than 1 km per second) throughout the duration of its flight. 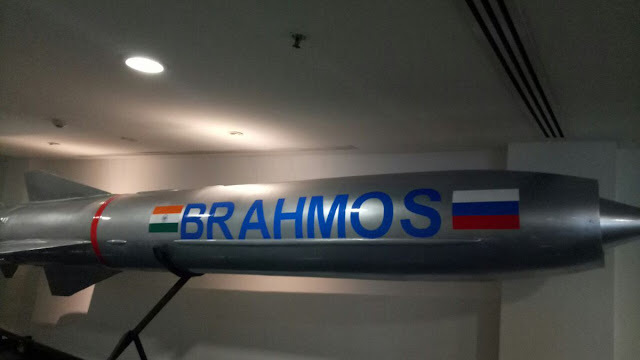 Once the BrahMos missile is fired, it doesnt need any further guidance from a control center. This makes it a Fire and Forget missile. The BrahMos missile is highly versatile and can be launched from positions on land, in air or water to seek and destroy targets on land and on water. Its sheer speed makes it a highly lethal weapon. Its pinpoint accuracy helps minimise collateral damage. The first successful launch of a BrahMos missile took place on June 12th, 2001 from a land based launcher at the interim test range off the Chandipur coast of Orissa. One of the key components for the missile is the AirFrame which adds to its stealth and speed, is manufactured by Godrej Aerospace, a unit of Godrej & Boyce Mfg. Co. Ltd. Godrej, today handed over the 100th set of airframe assemblies to BrahMos Aerospace Pvt. 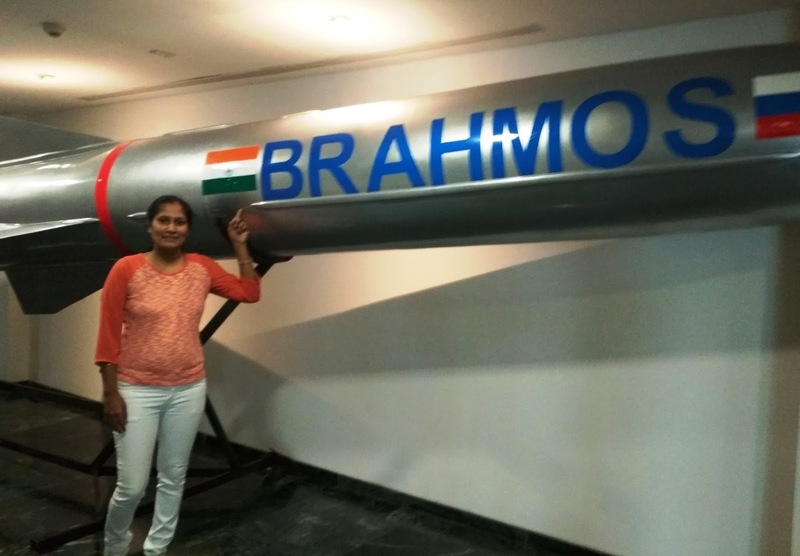 Ltd. ( BAPL) for use in its missile systems, continuing the companys proud tradition of contributing toward building Indias defense capabilities. 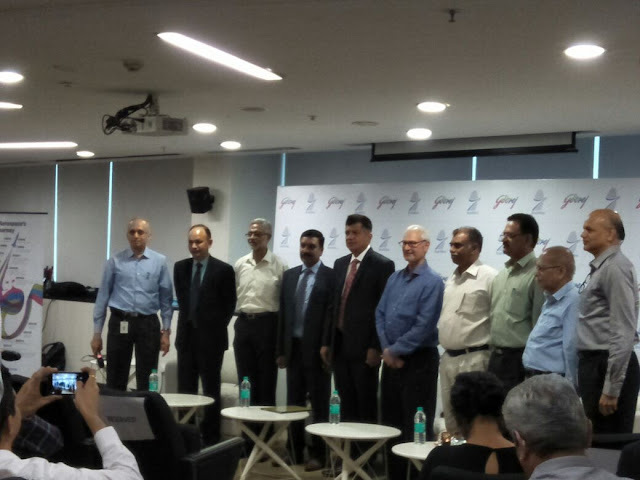 Dr. Sudhir Mishra, Distinguished Scientist & Director General (BrahMos), CEO & MD BrahMos Aerospace visited Godrej Aerospace to celebrate this landmark achievement and was handed the completion documents of the 100th BrahMos Airframe by Mr. Jamshyd N. Godrej, Chairman and Managing Director, Godrej & Boyce in a ceremony marking the occasion. 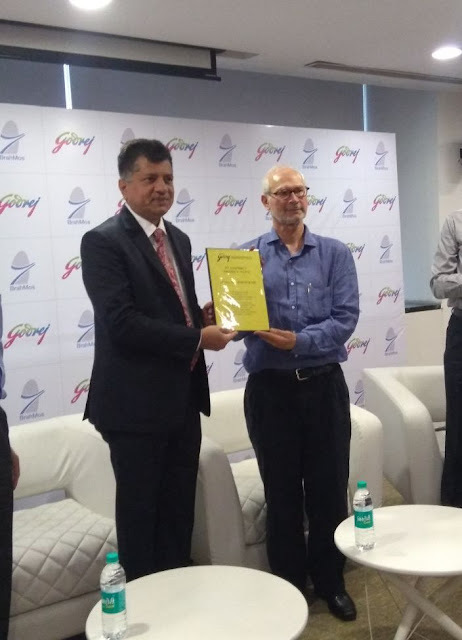 On this occasion Mr. Mishra also congratulated Godrej Aerospace for winning the order for additional 100 units of airframes for Air Launched version of BrahMos missile and start of its production. N. Godrej, Chairman & MD, Godrej & Boyce.